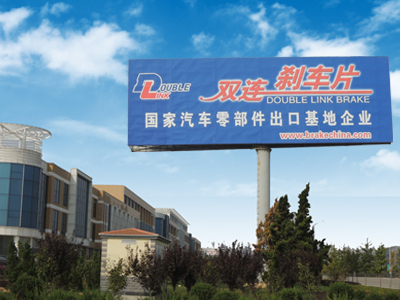 Double Link was founded in 1990, it is a professional manufacturer in friction industry. 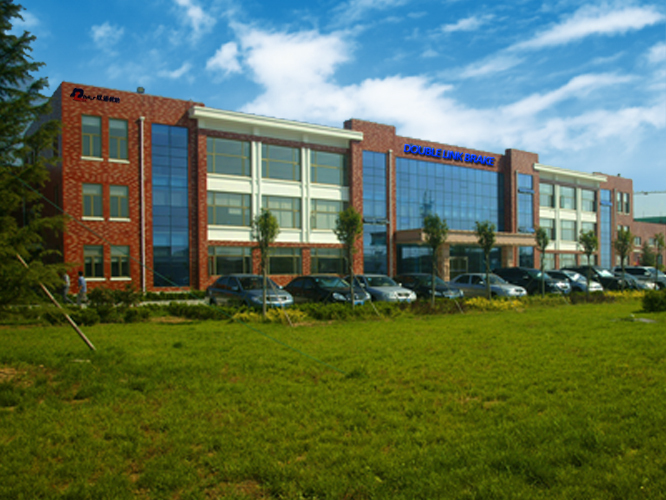 We are national certified high-tech company and national export base for automotive parts, located in Rushan City, Shandong Province, the factory covers an area of 145,000 m2 , our major products includes disc brake pads, drum brake linings, fine blanking and welding parts etc. Double Link has rich experience and good record in OEM products development, manufacturing and quality control. 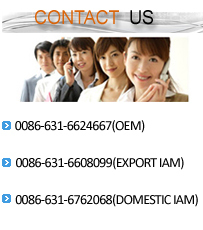 We have started to supply OEM products to Chrysler, Ford and GM in North America since year 2005. We have more than 2,000 references, which have covered the market in North America, Europe, Japan, Korea and China.